Cigar details: Punch Petit Coronations are handmade Cuban cigars that are 5 inches in length and rolled to have a ring gauge of 42. 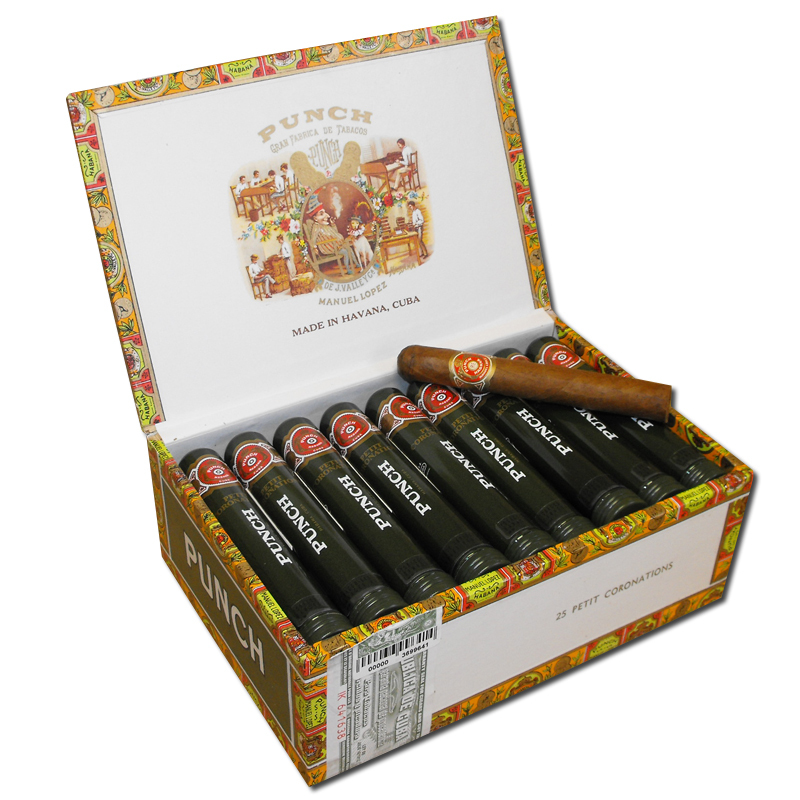 This may feel quite thin between the lips if a normal size cigar is your normal smoke of choice, but make no mistake this little package – as its name suggests – packs quite the Cuban punch. Flavours: Wood, wood, glorious wood! From the first puff the taste of wood and cedar dominates this cigar, accompanied by pepper, hints of bonfire, cocoa, bark, earth, dried muddy twigs, olive pips, and wood vanilla. The wrapper underpins the sprightly bite of spice infused tobacco smoke, to make for a stick that certainly punches above its weight. Do not underestimate this little fella, but do not expect much complexity either. Match with: There are few things in this world as delightful as a good Cuban cigar paired alongside the right peaty whisky. Talisker Port Ruighe complimented the Punch Petit Coronations with impeccable form – the wood and spice from the cigar was amplified by the peat and port cask finish in the whisky. Buy it, if you want a smooth and easy smoking cigar with heavy wood notes and some earthiness. 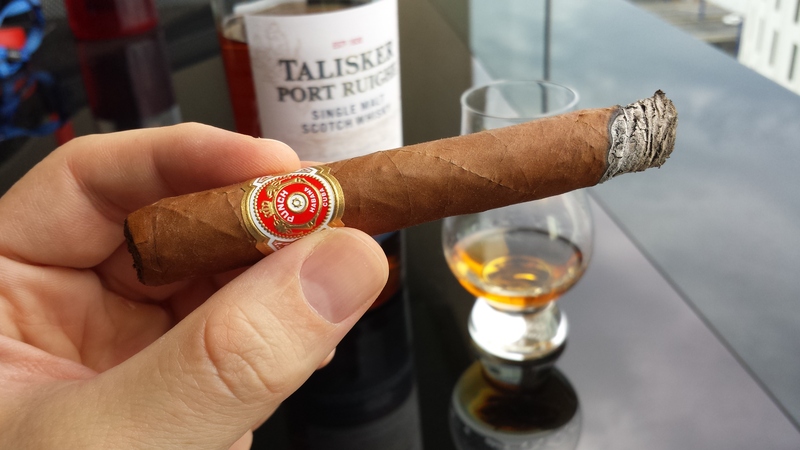 Though very enjoyable, there did not seem to be much depth or complexity to this cigar. It was simply – and I mean simply – a pleasure to smoke. Simple, smooth and flavoursome. This entry was posted in Cigars and tagged cigar, cuba. Bookmark the permalink.